RSVP is the easy and effective way to give back to your community. Whatever your background, skills, and interests, RSVP will match you with a rewarding volunteer opportunity. One-time, short-term, and on-going opportunities are available to fit every schedule. RSVP staff provide ongoing one-on-one support to ensure that you find your perfect match. Let Pat Sicard, RSVP of the Pioneer Valley Volunteer Manager, show you the many opportunities that could lead to the Joy of Volunteering. 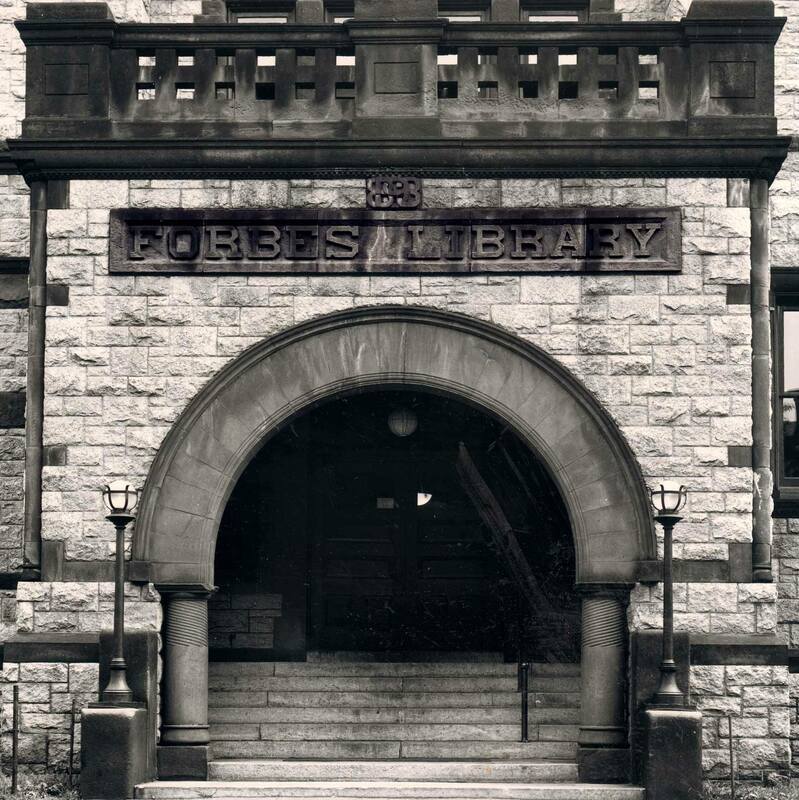 Pat will be at Forbes Library on the third Thursday of each month from 1-2 pm. Contact Pat for more information, psicard@hcg-ma.org.